Nestled amidst the undulating Himalayan Mountains, the Himachal Pradesh state offers some quite interesting holiday options to tourists from all around the world. Lush greenery, floral meadows, snow-clad valleys, picturesque hill-towns, several attractions, pleasant climate and free-flowing streams, variety of flora and fauna are major crowd pullers. 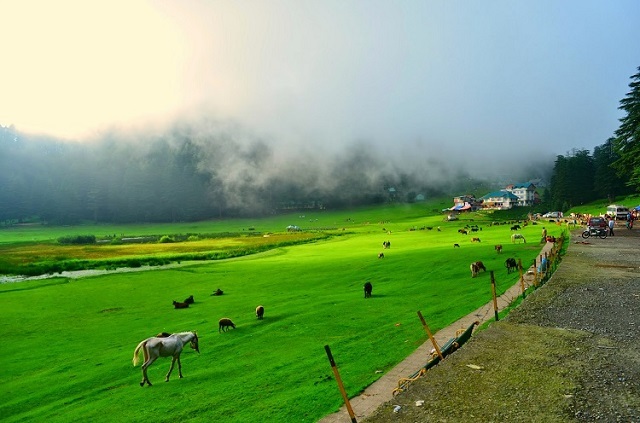 Himachal Pradesh is one of the most popular summer holiday destinations in India. Located at a distance of about 17 km from the Kanga Valley, the mesmerizing Dharamsala or Dharamshala has the snow-clad Dhauladhar range in its backdrop. The serene environment and lush greenery spread all around makes it the perfect option for nature lovers who wish to spend quality time in seclusion. The abode of His Holiness the 14th Dalai Lama, this place has a number of tourist attractions including Kunal Pathri temple, War Memorial and the Kangra Art Museum. Dharamshala has been blessed with natural beauty of peaks, deodar and pine forests etc and the amazing climate that cannot be summed-up in words. Kullu in Himachal Pradesh is one of the most frequented tourist destinations. 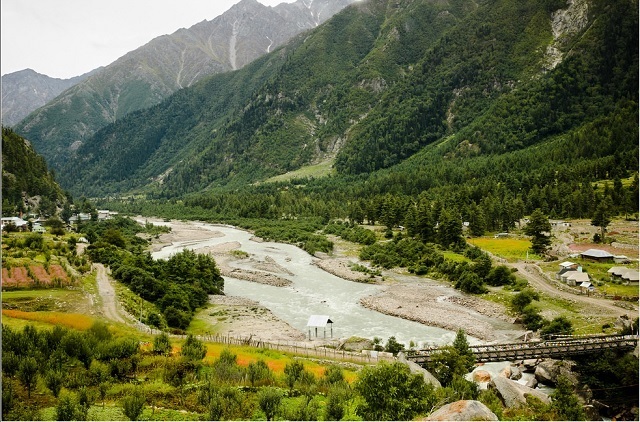 Located on the banks of Beas River, the valley was earlier called as Kulanthpitha, meaning ‘The end of the habitable world’. 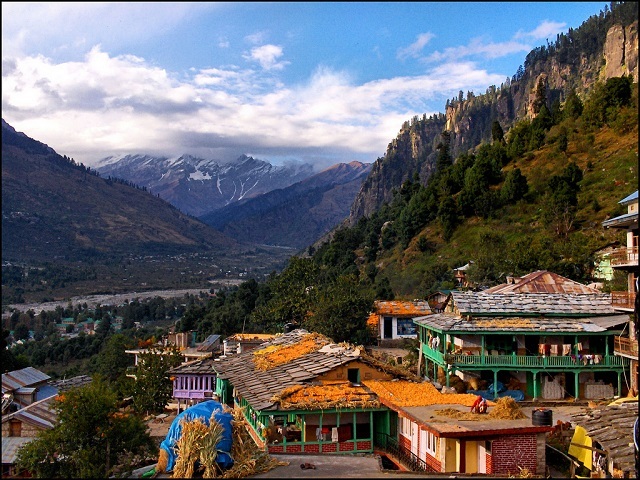 The ‘Valley of Gods’ is common title for Manali. Mythology, pristine natural, salubrious weather throughout the year, and thrilling excitements of a holiday make it a memorable destination. Some leading destinations are Basheshwar Mahadev Temple, Sultanpur Palace, Parvati Valley, Raison, Raghunathji Temple, Bijli Mahadev Temple, etc. The thrilling excitements are trekking, mountaineering, angling, skiing, white water rafting, paragliding, etc. Kullu is ideal to enjoy the charm of mountains on your holiday. 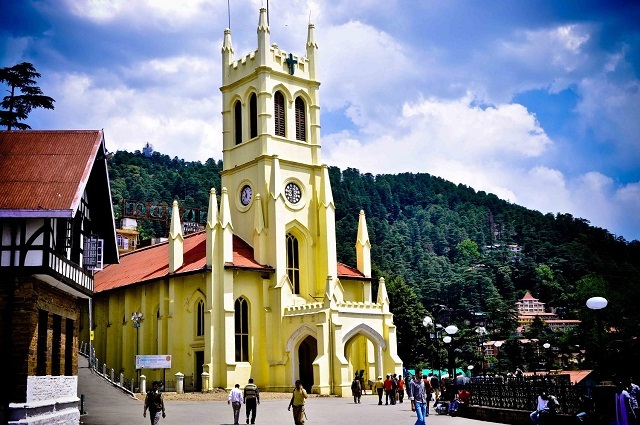 The summer capital of the British India, Shimla is the capital of the state and a very well-known hill town. Known as ‘Queen of Hill Station’, it is placed at an altitude of 7000 feet above the sea level. This beautiful place still boasts of colonial and neo-gothic architecture, a major attraction. During your tour to Shimla, you can visit the Ridge road, the Mall road, Jakhoo temple, Summer Hill, Baijnath temple and the old Christ Church. Get some mesmerizing views of the sunset and sunrise from the Scandal Point and Observatory Hill. The most visited hill station in Himachal Pradesh, Manali is exquisite. Located at the banks of River Beas, the town finds mention in mythology as the ‘Abode of Manu’, the law giver of the nation. Surrounded by snow covered mountain peaks, the charm of Manali lure visitors from far ends of the world. Explore the charming villages, lush orchards and spectacular sites. The main thrill is the profusion of adventures. From river rafting, trekking, mountaineering, camping, cycling, zorbing to amazing snow adventures, everything under the sky is possible here. The unmissable attractions in the hill town include Beas Kund, Chandrakhani Pass, Rohtang Pass, Solang Valley, Parvati Valley and Vashisht village. Placed at an elevation of 2982 meters, McLeod Ganj is a suburb in Dharamshala. The exquisite Tibetan culture and craft and Buddhism prevalent here attract a decent number of tourists, every year. The beauty and serenity spread all around are ideal for enjoying a memorable vacation. 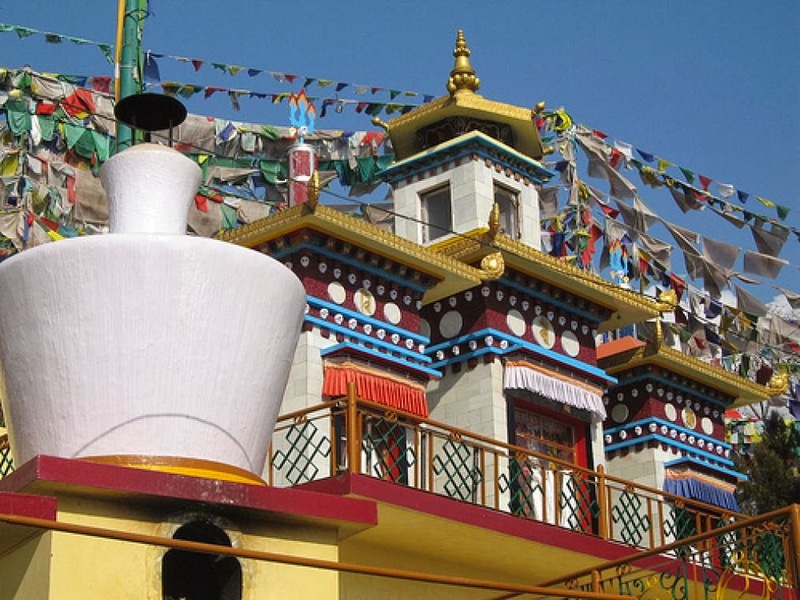 Do not forget to get your hands on carpets, clothes and exotic Tibetan handicrafts when visiting McLeod Ganj. Bhagsu Falls, Hanuman ka Tibba, Namgyal Monasteery, Triund are some of the main tourist attractions here. You can also partake in trekking here. About a few meters away from the fertile Lahaul Valley, Spiti is a remote place, which is pushed away against Tibet-Ladakh border and so is also known as ‘The Middle Land’. 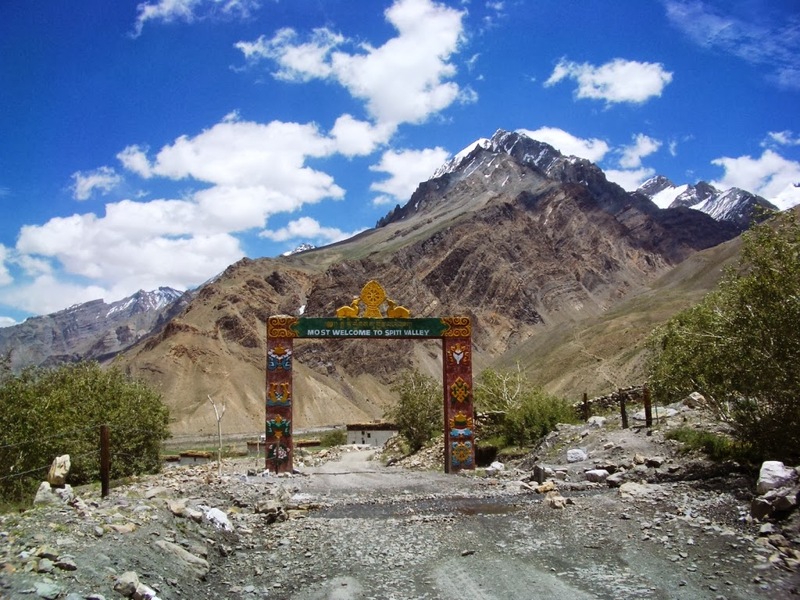 Spiti was described as ‘A World within a World’ by Rudyard Kipling. The easiest way to arrive at this barren yet beautiful valley is through Manali and the best time is between the months of June and mid-October. A challenging path, this place is of particular interest to the mountain bikers as well as motorcyclists. It is a desert mountain valley with Buddhist culture in the north-eastern part of the state. 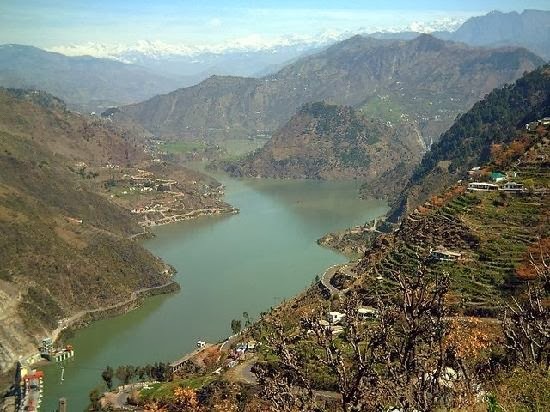 Spread over 5 hills- Kathlog, Potreys, Tehra, Bakrota and Balun, Dalhousie boasts of being an unspoiled hill station of the Dhauladhar Ranges, which is placed on the banks of River Ravi. Kalatop Khajjiar Sanctuary, Khajjiar Lake, Satdhara Falls, Dainkund Peak, Chamunda Devi Temple and Bhuri Singh Museum are the major attractions here. A number of structures here reminds one of its popularity during the British Raj. 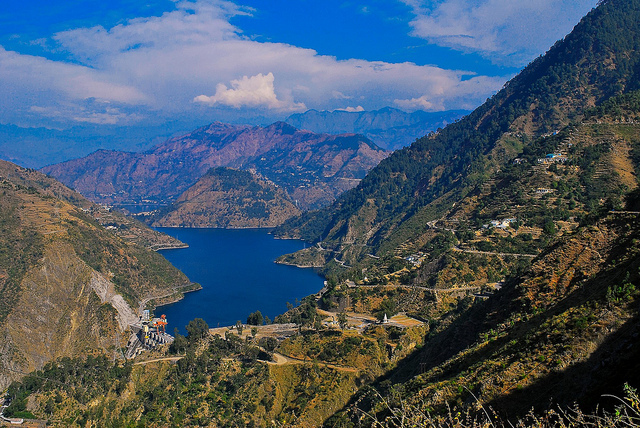 Placed at an altitude of 2036 meters, Dalhousie has been named after the British Governor General, Lord Dalhousie. Placed against the mighty Himalayan Ranges, Kufri is a popular spot for skiing, hiking, tobogganing, horseriding as well as trekking. Just 18 km from Shimla, it lies at an altitude of 9000 feet above the sea level. Blessed picturesque scenery and pleasant climate, Kufri can be visited between the months of April and June. 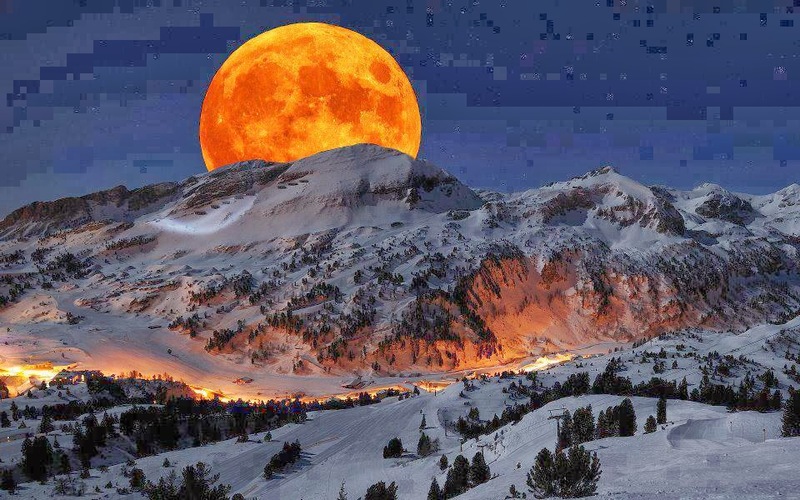 It is also famed for offers some excellent views of the snow-covered Mahasu Peak. Indira Tourist Park and the Himalayan Nature Park are two of the attractions here. If you love seclusion, you will love Kufri. Covered with dense woody forests, the tiny hill town of Kasauli is located at a distance of around 77 km from Shimla. Retaining the cobble-stone beauty from the British times, Kasauli looks beautiful with its variety of tree-Juniper, Oak, Horse Chestnut and Chir pines. Money Point, Baptist Church, Sri Baba Balaknath temple, the Anglican Church and the Mall road are the main attractions here. You can buy some interesting knick-knacks from the Tibetan stalls here. 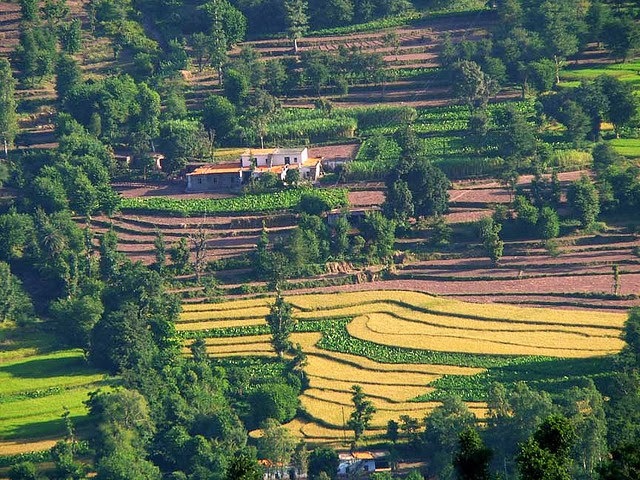 Kalka – Kasauli, Jabli – Kasauli and Garkhal – Kasauli are some of the very popular trekking routes. 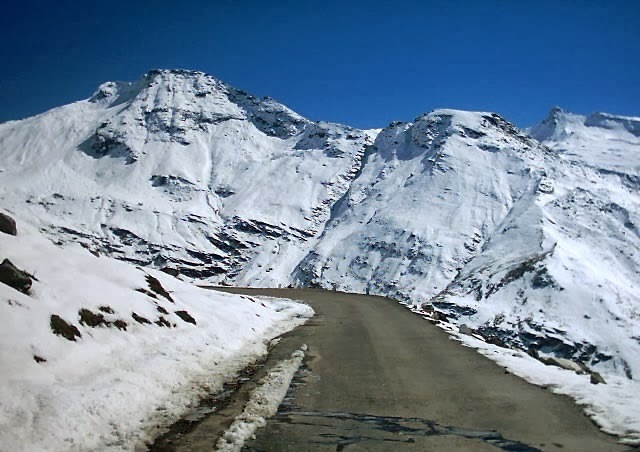 Rohtang Pass is the very well-known road route that connects the region of Leh-Ladakh with the rest of India. It is around 51 km away from Manali on the route leading to Leh. Every year, Rohtang Pass is open between the months of May and November. A high mountain pass on the eastern Pir Panjal Range of the Himalayan Mountains, this pass offers great views of the surrounding beauty. Perched at a height of 3979 meters, Rohtang Pass is known in the form of a gateway to Lahaul Spiti, Pangi and Leh Valley. 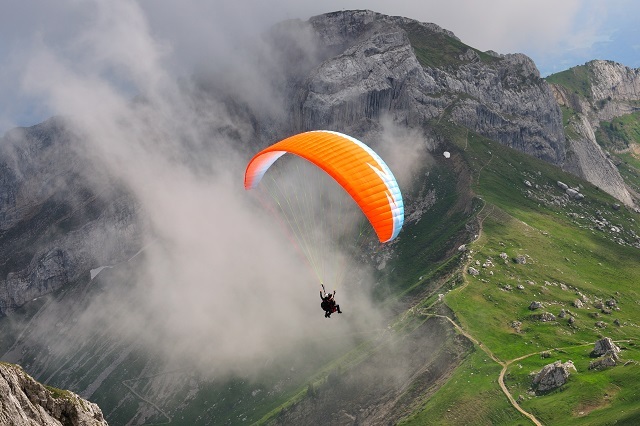 The ‘Paragliding Capital of the World’, Bir Billing is just right to soar the skies. Snuggled in the Dhauladhar Mountains in Himachal Pradesh, the mountain getaway has made an international name in aero-sports. The weather is blissful, the scenery picturesque and the thrill of adventure absolutely adrenalin gushing. The beautiful mountains and peaks, the strong winds has drawn the attention of paragliding enthusiasts’ from all over the world. From September to November, para-gliders have the best time of their lives. Not just thrilling adventures, savor the serenity the mountains are so blessed with. The Tibetan monasteries in the region are treasure house of spirituality, knowledge and bliss. 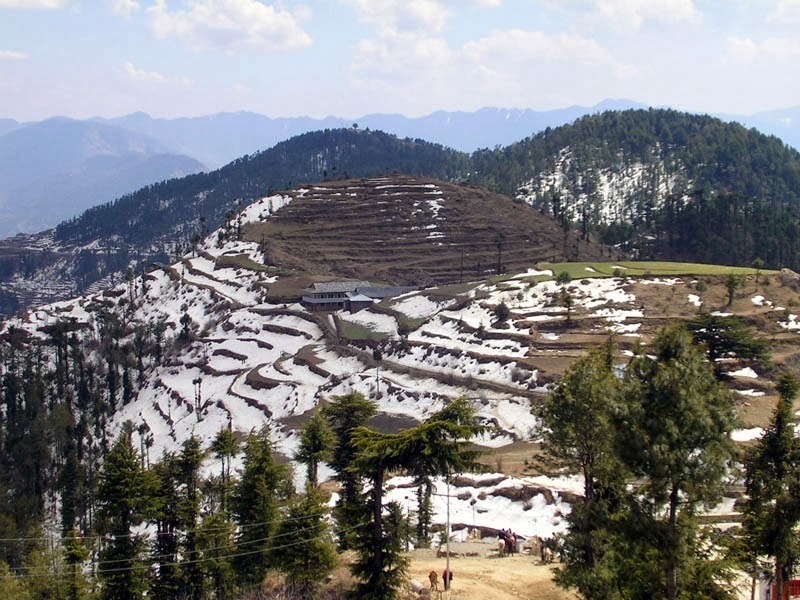 Chail is a beautiful hill station in Himachal Pradesh. The former summer capital of the princely state of Patiala enjoys blissful weather throughout the year. Overlooking the River Sutlej, the idyllic resort is set amidst scented forests of pine and deodar. Chail is a scenic place to spend holidays in. the mountain hamlet is built on three hills, The landscape is blessed with gorgeous valleys of Kandaghat, forests thick with foliage and fruit laden orchards. 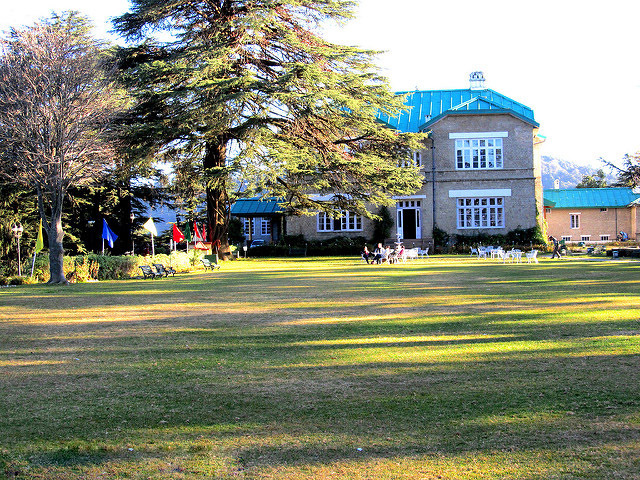 The tourist attractions encompass the Chail Palace, world's highest cricket pitch, a polo ground and Chail Wildlife Sanctuary. The magnificent snow-capped Shivalik peaks, beautiful orchards and sylvan pine valleys spellbinds you at one glance. Chamba is a spectacular beauty. 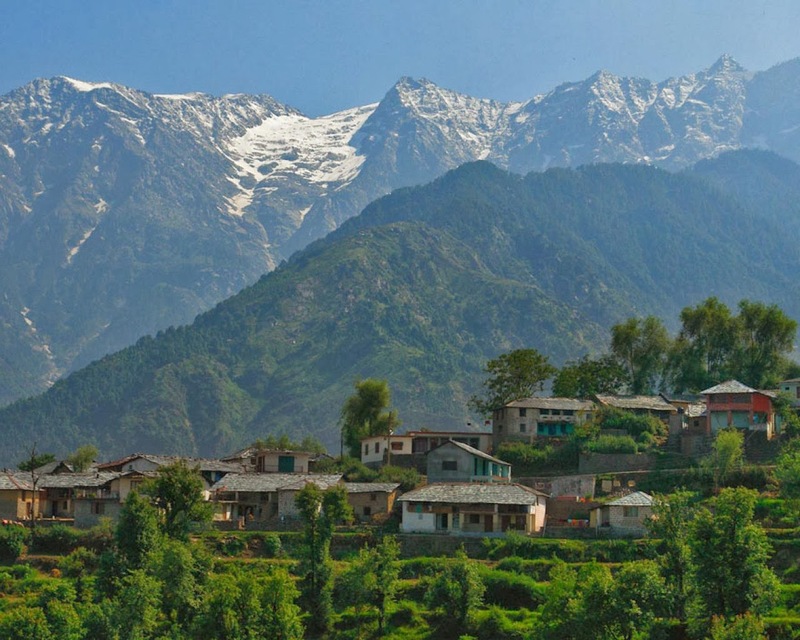 Himachal Pradesh is proud to have the blissful town. The former princely state was ruled for centuries as the princely state of Chamba, one of the most ancient states in North India. Adored by nature lovers, temple buffs and trekkers it is on the tourists' radars. Chamba is settled on the banks of River Ravi at an altitude of 900 meters above sea level. The Khajjiar Lake, Chamera Lake, Kalatop Wildlife Sanctuary, Rang Mahal, Maharaja’s Palace, Akhand Chandi Palace, Manimahesh Lake, are some places to check out. The mountain getaway has numerous thrilling pleasures to make your vacation memorable. Sangla valley is a quaint mountain town in Himachal Pradesh. The valley is known as a “pass of light”, in Tibetan language. The beautiful snow covered mountain peaks and forested valleys become more attractive as sunlight illuminates the spectacular landscape. The river Baspa flows through this region. The soils are blessed with fruit orchards and densely forested hills wrapped with oak, pine and deodar trees. The charming valley is one of the spiritual oasis of the Himalayas. Monasteries, temples, ancient sites thrill history lovers and nature lovers. Adventure seeking tourist can embark on exciting activities in the valley. Savor the mountain bliss in the sleepy valley. Lying in the Chamba district of the Himachal Pradesh state, the tiny hill town of Khajjiar is around 24 km Dalhousie. The Dhauladhar Ranges in its backdrop make a mesmerizing view. Sitting on a small pleateau, this beautiful hill town is placed at an altitude of over 6500 feet above the sea level. In 1992, Willy T. Blazer, Vice Counselor and Head of Chancery of Switzerland termed Khajjiar as ‘Mini Switzerland of India’. Khajjiar Lake and Khajinag temple are the main attractions.